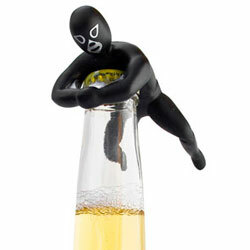 Well, this functional and practical gadget will quench your thirst for a solution - in style! 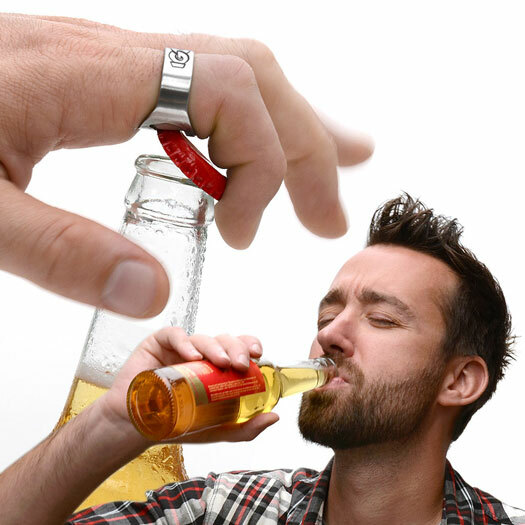 Made from smooth stainless steel, the IGGI Ring Beer Bottle Opener slips right onto your finger and looks just like an ordinary ring. 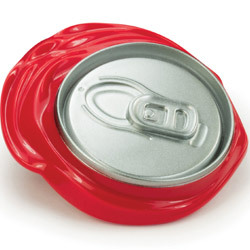 However, on the side hidden from view is a built-in, cut-out bottle opening slit – enabling you to break off those bottle caps with ease! 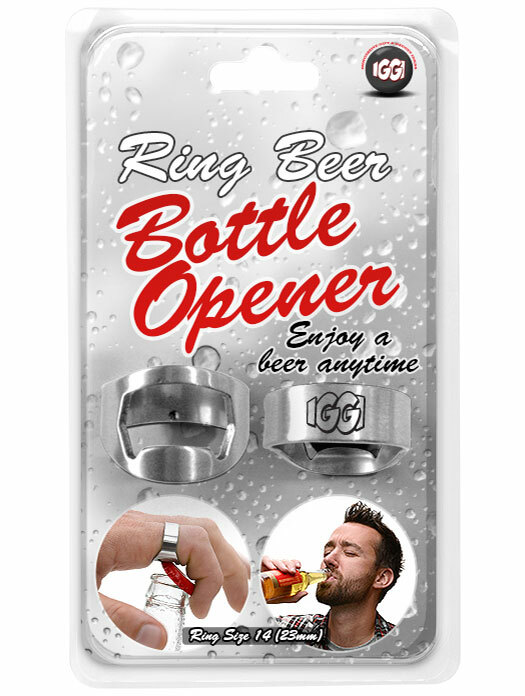 To get the party started, simply slide your bottle top inside the ring’s hidden opening and lift, all in one smooth motion. 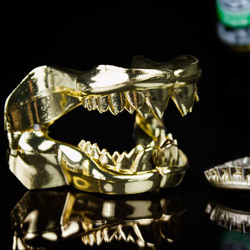 This handy lifestyle accessory is as clever as it is convenient and makes for an epic party trick as you get the drinks flowing – all without damaging your teeth! 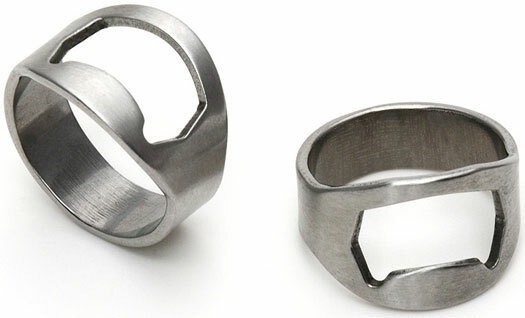 A barman's dream, create the impressive illusion of breaking off bottle caps with your bare hands! 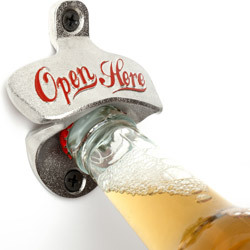 And even when there’s no-one to impress, rest easy in the knowledge that you’ll never get caught out without a bottle opener again!